Realtor.com has announced its 2017 hottest ZIP codes, and 10 Texas, Colorado, Michigan and California towns dominated the list. Realtor.com analyzed 32,000 ZIP codes based on the time it takes properties to sell and how frequently homes are viewed in each ZIP code. Homes in each of the markets in this year’s top 10 list sold in an average of 21 days — 29 days faster than the national average. Beyond selling times, these ZIP codes had affordable median home prices, a large population of older millennials (25-34), high millennial ownership rates, strong job markets and a median family income that’s higher than the rest of the nation. “With the largest cohort of millennials turning 30 in 2020, we can expect these types of areas to stay in demand in the years to come,” she added. 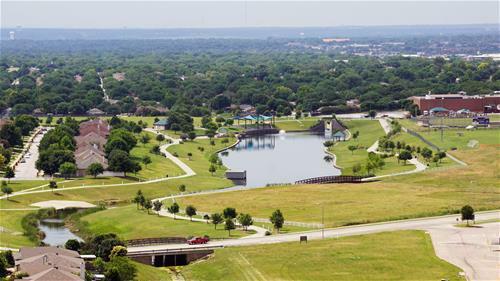 For the second year in a row, Watauga, Texas nabbed the top spot due to a robust housing market and great amenities that include its proximity to Fort Worth, highly-ranked schools, and access to shopping, world-class restaurants and other cultural hot spots such as the Kimbell Art Museum and the Fort Worth Zoo. The average home listing views in Watauga increased 28 percentage points since October 2017, with individual homes receiving five times more views than those in the rest of the country. Homes in Watauga sell in 18 days, 5 percent slower than last year, with a median list price of $160,441, up 12.4 percent over last year. Livonia, Michigan came in at no. 2 and is undoubtedly benefiting from its nextdoor neighbor Detroit’s resurgence as an affordable housing haven. Livonia is 30 minutes from downtown Detroit and popular destinations such as the Detroit Institute of Art and the historic Eastern Market commercial district. Homes in Livonia sell in 21 days, 25 percent faster than last year, with a median list price of $223,780, up 12.3 percent over last year. Furthermore, more than 86 percent of millennials living in Livonia are homeowners, compared to only 44 percent in the surrounding county. 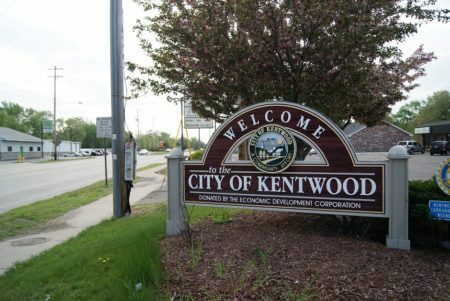 Another Michigan town, Kentwood, rounded out the top three. Kentwood is part of the Grand Rapids metroplex, which has experienced impressive economic growth and has garnered attention for its annual public art competition and a great local microbrewery and dining scene that any hipster would covet. Homes in Kentwood sell in 16 days, 49 percent more quickly than last year, with a median list price of $118,833, a 22.4 percent year-over-year increase.